If you want a 67mm Filter Adapter for your Canon Bridge camera then Bower 67mm Filter Adapter is the cheapest one available in market. It cost you less than $10 while the Canon FA 2DDC67A Filter Adapter cost you around $30. Both are made of plastic and looks very much same. 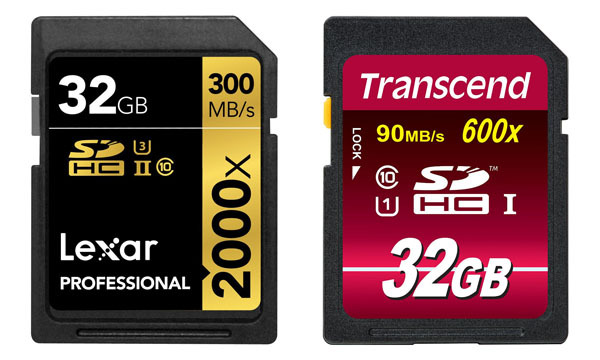 Canon product might be expensive just because of the brand name. Bower Adapter should be your choice if you can’t spend a lot for this. If you are buying an adapter you need a 67mm Lens cap because original one won’t fit and also UV filter or other filters since that’s the reason you are buying this one. I will show you price for those below but total would be around $40 if you use the Bower or more than $70 if you buy Canon FA 2DDC67A. The adapter screws directly onto the lens barrel ring and I noticed the Amazon sales page say you can mount “lenses” but I don’t think they mean interchangeable lenses or anything heavy. 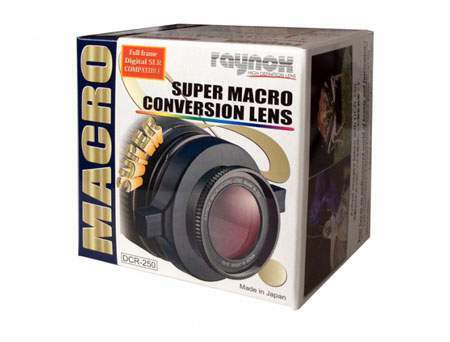 Apart from UV Filters and other type of filters like Circular Polarizer Filters etc only thing I would mount is Raynox DCR-250 Super Macro Snap-On Lens which I think must have for Any bridge camera user even though it costs around $70. 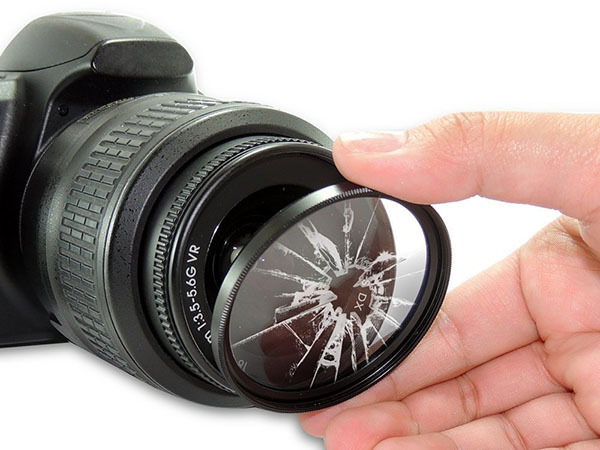 It’s my favorite accessory for all of these super-zoom or bridge cameras I have bought. 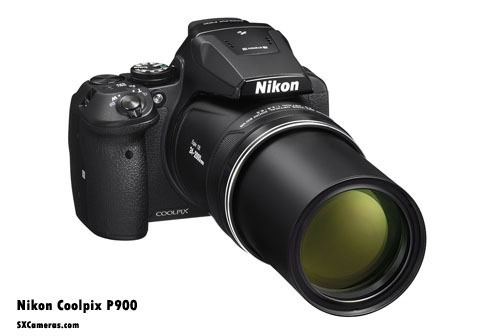 It helps you to take super cool macro photos and give extra power for inbuilt Macro function. There’s also 58mm Filter ring which used for my Canon SX10 in early days but I don’t think it’s worth buying that anymore. It cost around $10-$15 and a Chinese product. But it’s a metal one unlike these. Little bit hard to mount on lens barrel and take bit of time before getting used to it. Only good thing about it is 57mm filters are cheaper than 67mm filters. Still you will have to get a 58mm lens cap for your camera if you are going for this one. So keep it in mind you have to buy a new lens cap along with your filter adapter because original one won’t fit into your adapter. There is another handy item to buy along is a good lens hood, specially if you don’t want to use a UV filter as a lens protector. You can find few camera bundle offers at Amazon from $20 to upward but best way if buying individual item picking quality products. Bower 67mm Filter Adapter is custom built for Canon Bridge cameras. So it will fit all cameras, Canon SX10, Canon SX20, Canon SX30, Canon SX40, Canon SX50, Canon60 and any future models probably too. 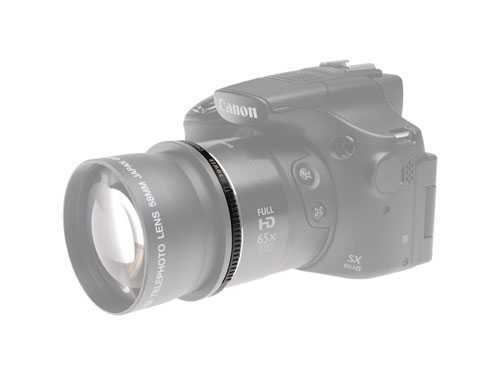 Canon E67U 67mm Snap On Lens Cap is a good lens cap to buy along with this Bower filter. It cost you around $10 but it’s a Canon product.